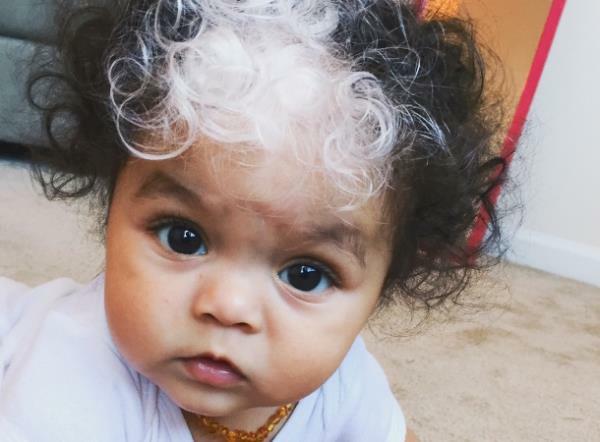 She's the fourth generation in her family to have the incredible white streak. 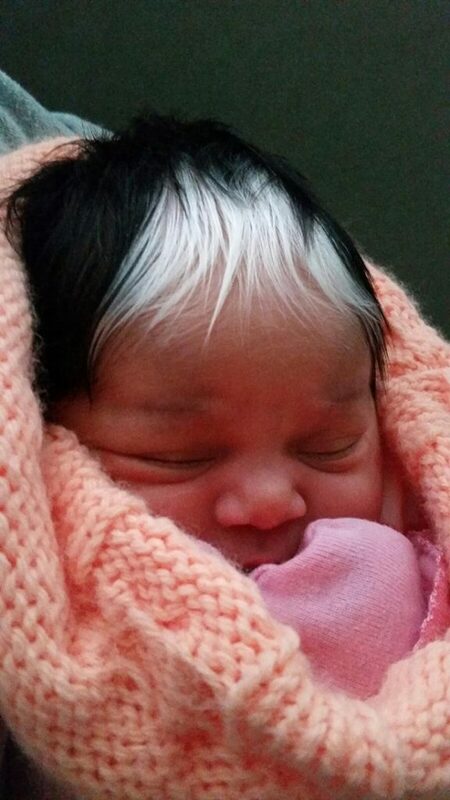 A mom has passed on a unique birthmark that turns her hair white to her daughter – the fourth generation with the striking trait. 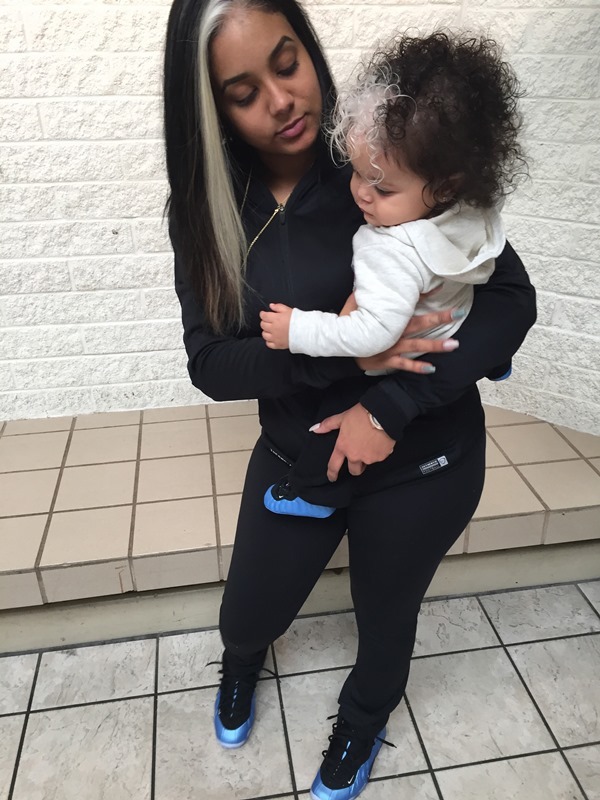 Brianna Worthy (23) from Ridgeland, South Carolina in the US and her 18-month-old daughter, MilliAnna were both born with a pure white streak of hair. Baby MilliAnna is the fourth generation to have the distinctive mark, which is also visible on her grandmother and her great-grandmother, as well as Brianna. 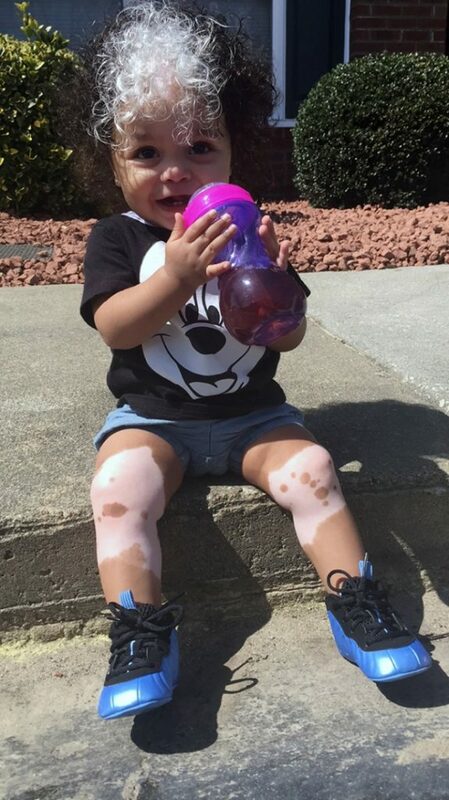 “We are unsure how far back the birthmark goes as my grandmother was adopted as a child and hasn't met her biological family," Brianna told The Daily Mail. "I was hoping she did have it. 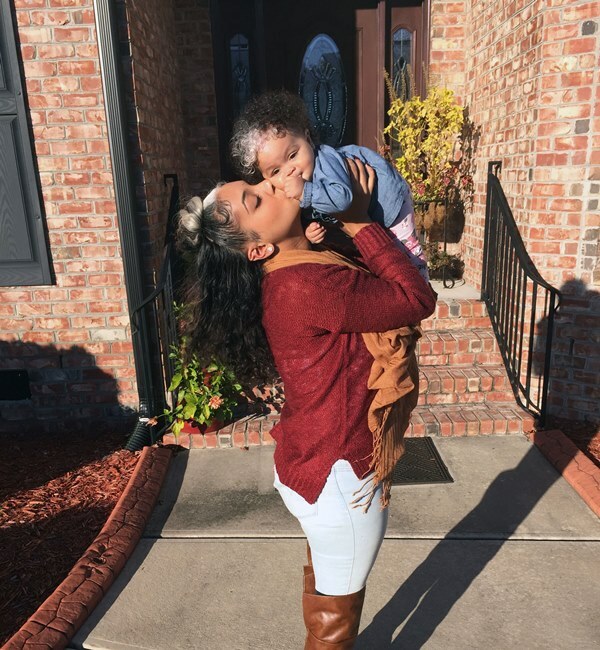 My younger sister that my mother had a few years after me didn't get it, so I didn't know if MilliAnna was going to, but once I had her and they laid her on my chest and I saw she had it I was so happy." 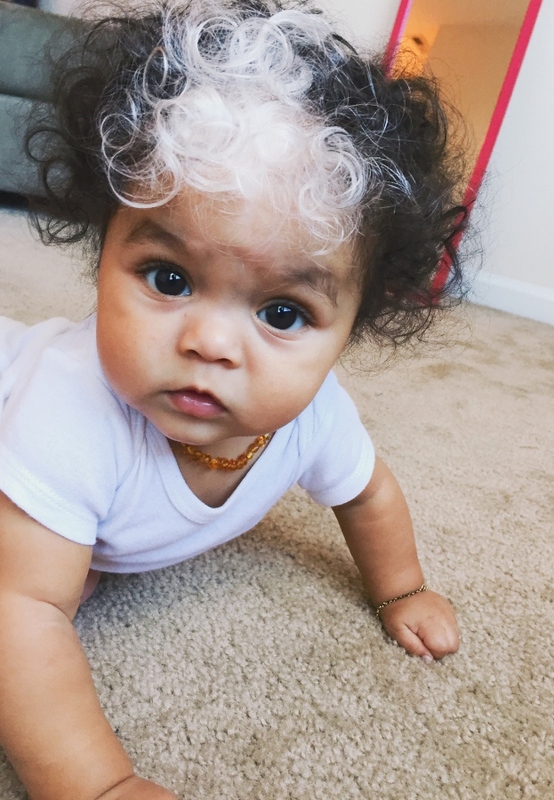 Known as a poliosis, the patch of hair and areas of the skin around it have no pigment causing the bleached affect. Their matching Cruella de Vil-eqsue looks often attract attention from passersby. “We definitely get stopped a lot while out and about on our daily routines," Brianna says. "The majority of the time I welcome the polite comments and don't mind answering the many questions, but honestly, it can be overwhelming at times. When I'm in a rush and just trying to do what I need and keep going." 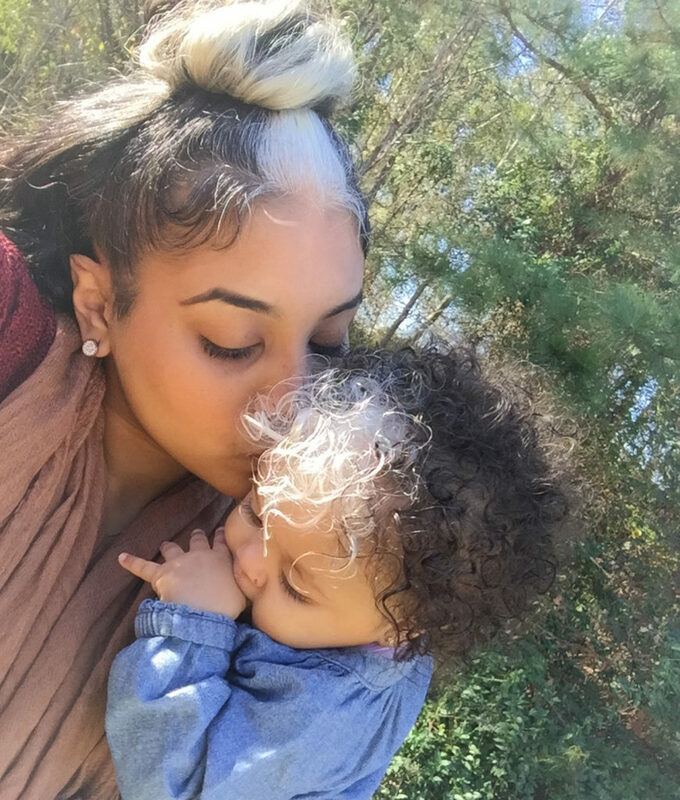 Brianna, who was bullied as a child, plans to teach her daughter her unique hair is something to be celebrated. 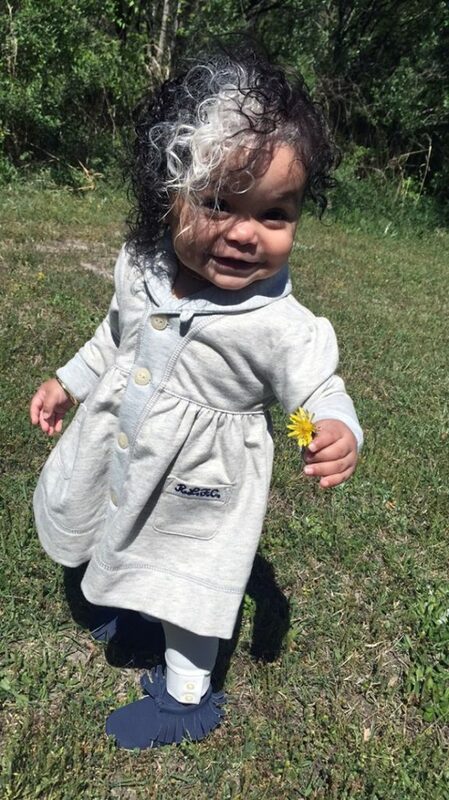 "I plan to raise my daughter knowing she is beautiful and special and to not listen to people mean comments at times." I'm a 51 year old man looking to meet women between the ages of 33 and 60.